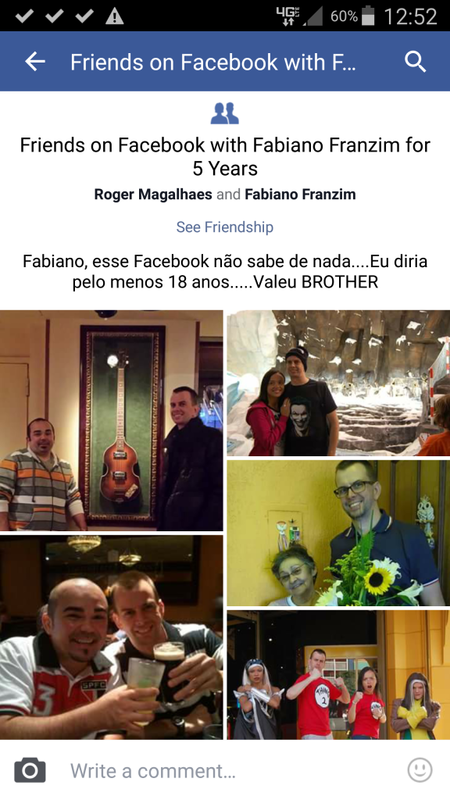 I use Facebook daily…For several reasons: keeping up with family and friends (here and in Brazil), to manage my Shades In Place page and even to admin a group I’ve created (Free Speech Window Treatment Group) to share knowledge among my trade peers. So, not a single day goes by without me checking on my accounts. Comparing FB to my monthly newsletter, I think is fair to say that there are similar goals: share with you about relevant life events, talk about industry related products and solutions for window coverings and even send you reminders about things that I believe are important for the moment. Through those monthly doses of informal communication, we develop a closer relationship. And I am happy to say that some of those relationships had become friendships. In the meantime, keep “liking it”.